GET THE BEST QUALITY ITEMS FOR LESS! 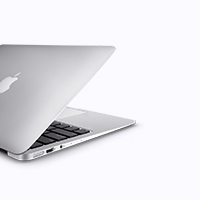 Save up to 70% off regular retail price! 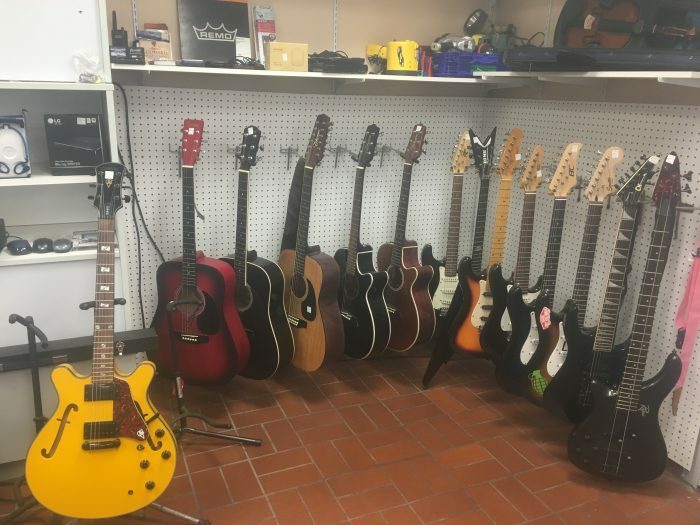 Why Pawn or sell your items to Once a Pawn a Time? Because it’s more reliable and safer than doing it private party! We hear stories all the time of people getting stood up, taken advantage of, and even hurt trying to sell their things to an unknown individual. Plus you get cash faster and can operate on your schedule not someone else. We have a 25 year reputation to uphold and have built our business on customer service and taking care of people. Also, since we are locally owned, we can work deals that the corporate-owned shops won’t. Bring your items to us for a cash loan or to sell for cash today and see the difference. Now accepting debit and credit card payments for pawn loans! We offer flexible renewals and extensions if needed. We Buy / Sell / Trade guns! Cash Paid for guns! 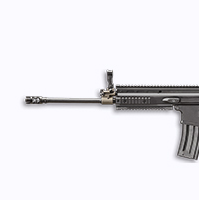 We buy and sell all types of firearms. Handguns, Rifles, Shotguns, Collectors Items, Accessories, and more! Baby daddy doing you wrong? We buy gold all day long! 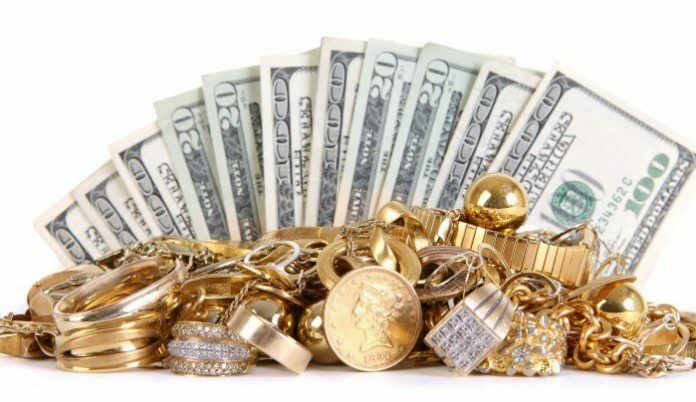 Cash paid for jewelry, diamonds, gold, silver, and more. Great customer service! Excellent prices! They always give good deals! Everyone there is always very friendly and helpful. Family ran pawn shop is better than those large pawn commercial shops. I have never been more pleased with a pawnshop purchase. 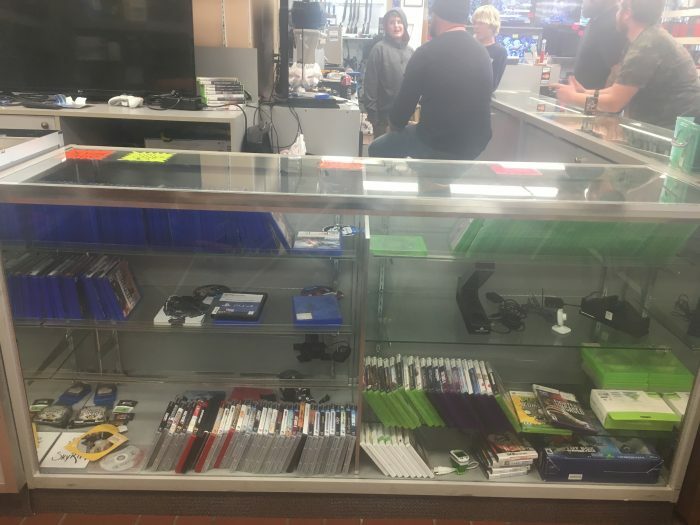 The item (an Xbox One) was like new and way underpriced compared to other pawnshops! Great dude to do business with! 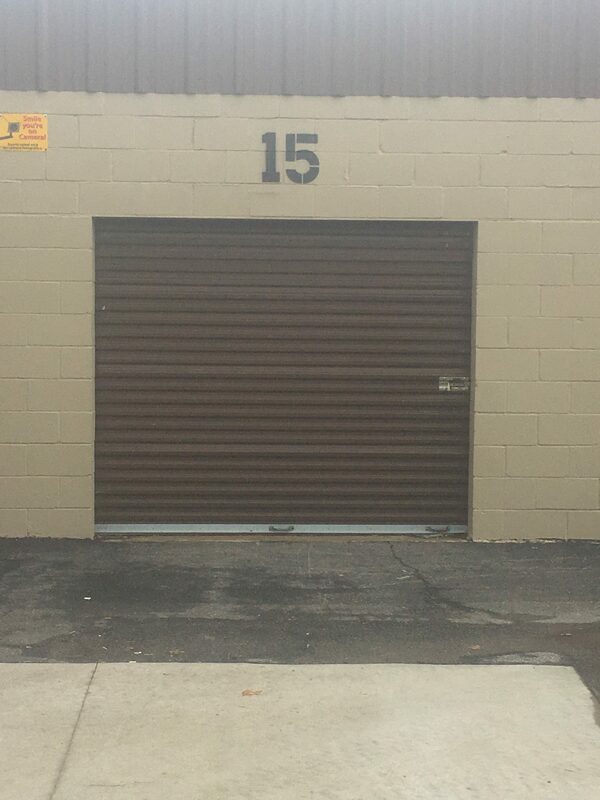 Love this always have great tools movies and a lot of guns I'll always come back here for what I need. And normally walk out with stuff I just really want. Great guys that'll treat u fair and take care of their customers. Always a great experience. Staff is generally very knowledgeable about their products and if they don't they're honest enough to tell you so. 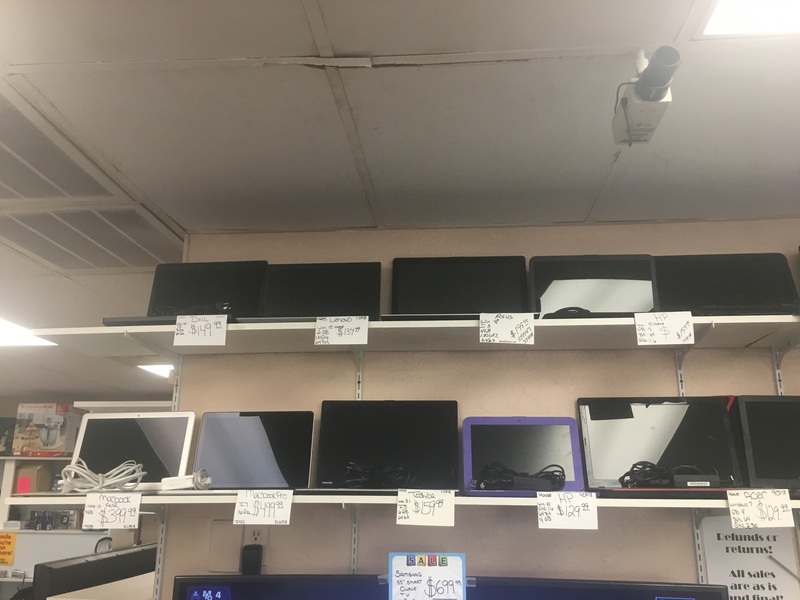 If you're looking to purchase a tv for far less than new or needing to pawn something you're wasting time going elsewhere, stop by here first. 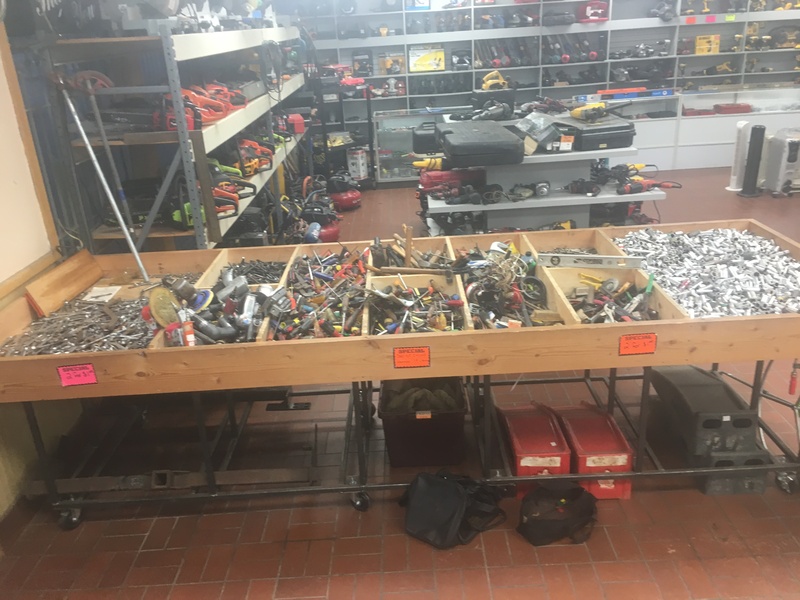 I've bought tons of tools for my business and probably twice as much for stuff for the house.